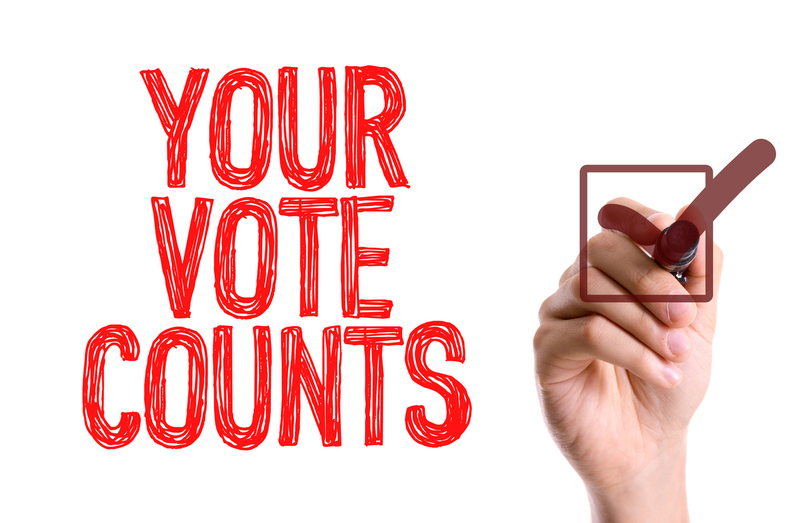 One of the things that make the United States of America great is the opportunity every person has to impact local and federal governments and laws through voting. 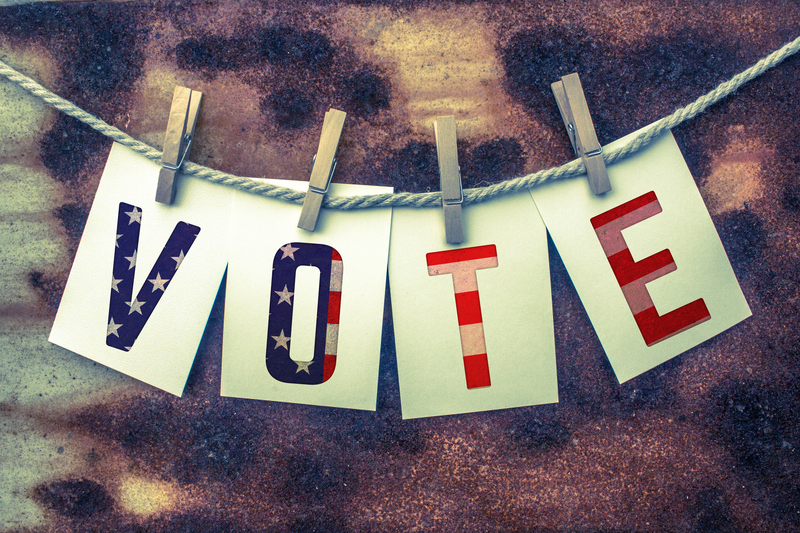 Martin Feinberg, Culver City Realtor, would like to remind everyone that this weekend southern Californians will have the privilege of exercising that right by casting early ballots for Tuesday’s local elections. According to L.A. County Registrar-Recorder/County Clerk Dean C. Logan, Culver City is one of seven locations in Los Angeles County that will be opened on Saturday and Sunday to allow county residents to vote before Tuesday’s election. Culver City Real Estate is a great area that allows residents easy access to the political process. Different city and school district contests and measures will be present on the ballot. Countywide Measure H—a sales tax increase to raise money for homeless services and Measure S—which seeks to curb some development projects in the city, will be included. The Mayor is facing 10 challengers and there are also several City Council seats up for grabs. Voting locations in West Covina, Los Angeles, North Hills, Culver City, Torrance, Pasadena, and Lancaster will be open from 8 a.m. to 4 p.m. both Saturday and Sunday. For more information on voting locations check out www.lavote.net. Martin Feinberg, Realtor, hopes everyone will take advantage of this chance to make his or her voice heard.